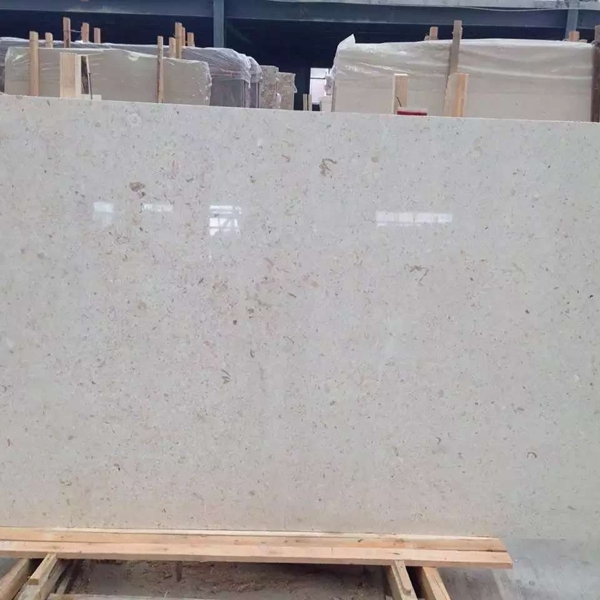 If you're interested in Perlato Cecilia Marble Flooring Wall Tiles and Slabs, just feel free to contact us, we will keep providing quality products and excellent service for you. After more than 20 years of low-cost development, China's stone industry has entered a stage of high-cost development with the changes in the world economic situation and the adjustment of relevant national policies. 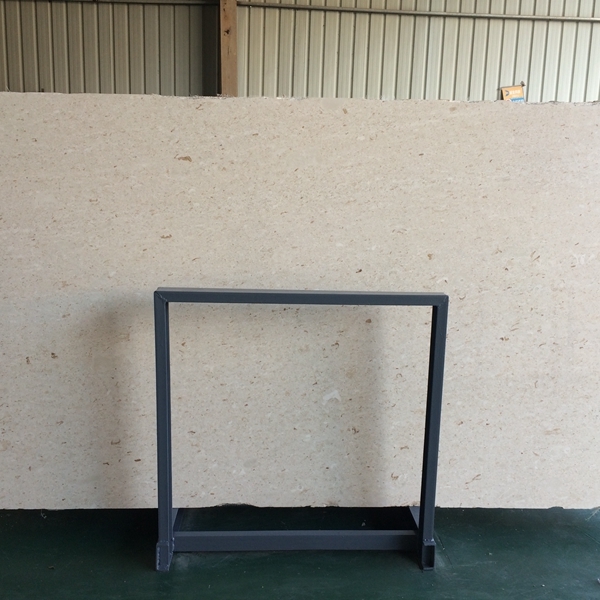 Based on this, the adjustment of China's stone company's business strategy, the renewal of ideas, and the accurate positioning of the market have become imperative. Market strategy is the first issue that all industries and companies must study, and it is a guiding issue. 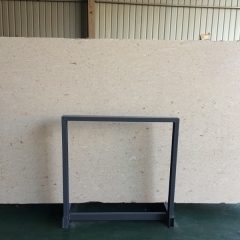 At present, the stone industry must pay special attention to studying the changes in the domestic and foreign stone market, correctly handle the relationship between the international regional markets and the investment and consumer markets among the various regional markets, and implement a diversified market strategy. 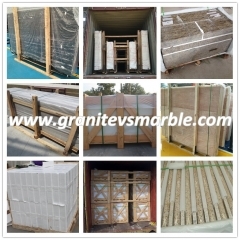 First of all, under the unfavorable situation of the traditional export market of stone products, we must be good at grasping and expanding emerging market areas. Secondly, in the domestic market, we must continue to adapt to China's macroeconomic policies of insisting on expanding domestic demand, especially consumer demand, and promote economic growth from the main reliance on investment and export to the reliance on consumption, investment, and export coordination. 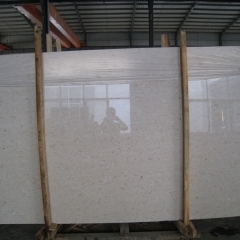 Therefore, the market for the stone industry must also shift from being mainly orien.ted toward engineering investment and exports to consumption, and it should also focus on the consumer market. From 2007 to the beginning of 2008, some large enterprises in Fujian and other places have started to expand their domestic markets. They have "sported" marketing branches and processing plants to the western and northern regions of China. They have initially shown large-scale stone materials. The guiding role of companies in predicting markets and resisting risks. Again, China's economic development has shown a layout from south to north, from east to west. As a result, the traditional layout of the stone industry, which is weak in the south and weak in the north and weak in the east, is bound to change accordingly. 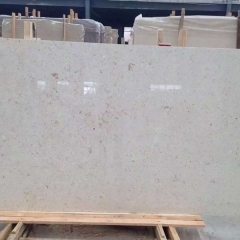 The development of the Bohai Economic Zone, the revitalization of the old industrial base in northeastern China, and the implementation of the Western Development Strategy have caused concern in the stone industry. The abundant stone resources, relatively cheap labor resources, and potential huge market space in the Midwest have attracted a A large number of powerful companies invest in factories. Integrating mine resources, entering the Midwest, the Bohai Rim, and the Northeast China market has become a beautiful landscape for the stone industry. In fact, the store model has become quite mature in fashion, consumer goods, ceramics and other industries. It is only in the stone industry that there are not many companies operating this way. Stones often give people the impression that they are bulky commodities. 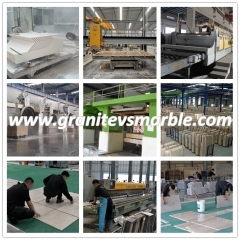 Natural marble is such a beautiful thing that, to a certain extent, is getting farther and farther away from consumers. In order to change this trend, many companies have launched store plans. However, establishing a brand not only requires advertising, but also requires internal control and service to dealers. Stone products are different from ordinary handicrafts. 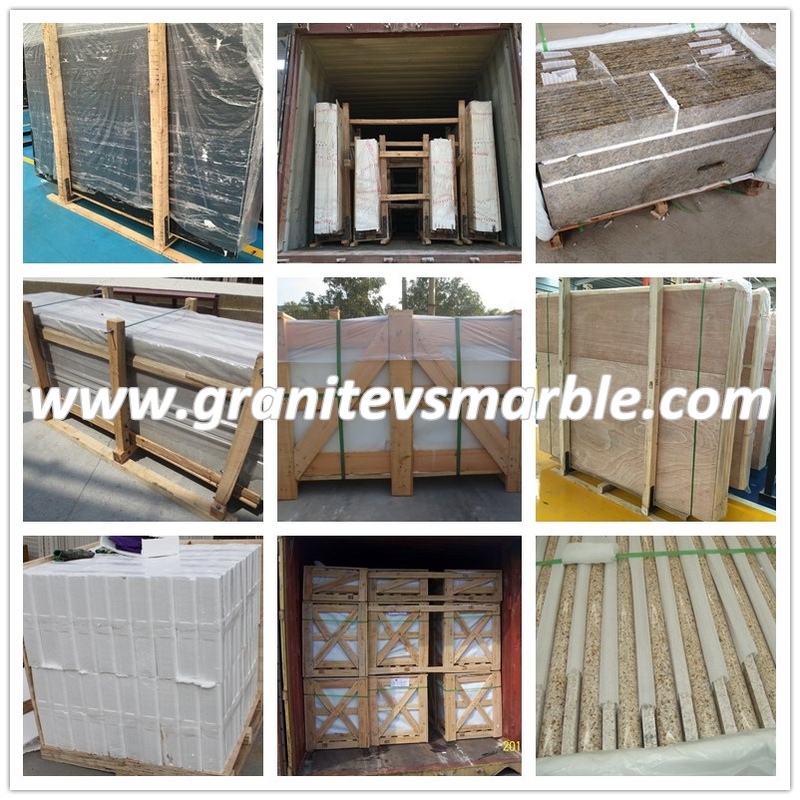 Because natural marble has different colors and different consumption habits in different regions, it is necessary to consider consulting in order to truly move toward consumers. The traditional stone industry is a simple process, basically waiting for the door, or the marketing mode of frog predation. To really go out, open up the market, join the brand, and implement few standardization enterprises. A few years ago, there were also a few companies that tried to innovate in the store's marketing model, but later they went to another model - anchorage and anchorage to the construction unit. Over the past years, the government and industry associations have actively guided enterprises to build brands, standardized production of specifications, unimpeded marketing channels, and assessed some industry brands, but there is still a lot of room for creating terminal brands. The success of opening a store depends on the success of the terminal brand. The key to the success of terminal brands is to look at consumers to see if they agree with your brand value. The biggest cost of opening a store is not the first investment. After the store opened, the test is whether a company has the energy, has the ability to control and let the store run, the test is the management model of the enterprise, the test is a long-term investment. Enterprises should be clear about their positioning, some resources to do, some to do processing, and some to do engineering construction, according to the positioning to the management team, from this perspective, take the domestic store route and export the same. 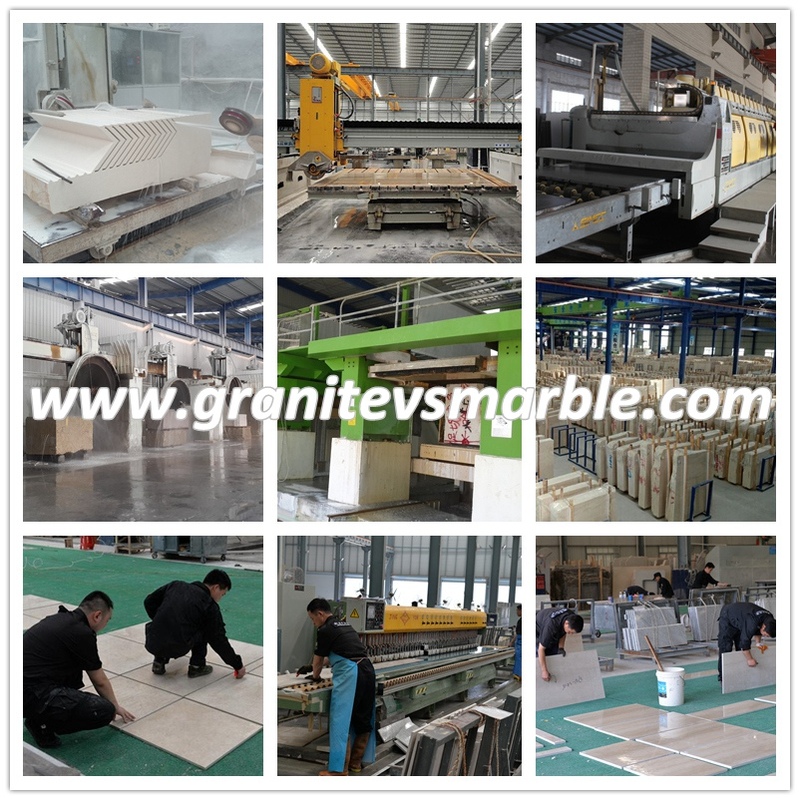 When promoting the domestic market, the stone industry can also introduce designers and decoration companies to improve their own display standards and learn from the marketing model of the ceramic industry.